It’s that time of year where we struggle to find what to buy our loved ones, they may be well into fitness already or if you’re like me you may just want to buy them something that will encourage them to stay healthy. So here’s our Christmas wish list for fitness enthusiasts. Honestly this Duffleback has been added to my Christmas list for many reasons, but at first sight you might be thinking “what’s a Duffleback? 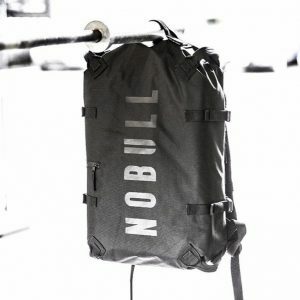 Well it’s a duffle bag but for back just like a backpack, this has a lot of advantages when it comes to finding your gym essentials, not to mention when you have to turn your normal gym bag upside down to find your car keys. 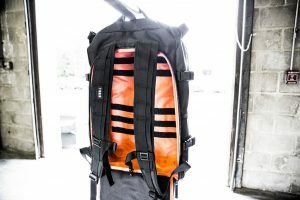 It also boasts to be made with a ballistic nylon exterior, waterproof coated vinyl and mesh interior. Granted it’s not the cheapest with a stamp of £190 or $249 but we think it’s pretty badass! 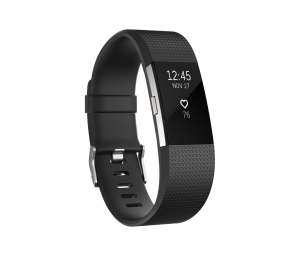 The latest of the already unstoppable Fitbit family to launch is the Fitbit Charge 2 which sits in the middle of their range with slightly less capabilities than the blaze but we feel is has the most important features covered with a battery life of up to 5 days. It comes in four colours each accompanied by silver and two limited edition colours such a black and gun metal as seen above. I particularly like the guided breathing sessions that the watch takes you through and in the stress filled lives we all lead this can only be a good thing. The Charge 2 also automatically tracks your sleep and many aspects of activity such a hiking and walking, it all links up to your smart phone for more in depth detail. Other features include live notifications and wrist heart rate monitor. There are many reasons why we love and are affiliated Awesome Supplements not only are their products the best on the market and effectively dosed so they really do work BUT most importantly they are honest! They actively tell you that supplements are made to be a supplement to a good balanced diet and a healthy lifestyle.Here’s what they say about their Whey Protein, personally i’m a chocolate fan myself. 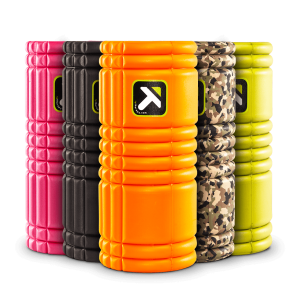 Foam rollers are a pretty well established tool in fitness now with just about everyone using them, trigger point however seem to be the go to brand and they also offer some cool designs with camo being our favourite. The GRID foam roller is designed with proprietary base-layer zones. This three dimensional surface has a variety of widths to replicate the feeling of a massage therapist’s hands. 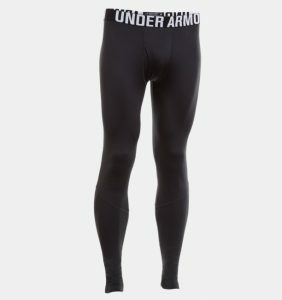 Under Armour have long been the kings of compression and heat gear base layers but these new ColdGear infrared have just raise the bar. 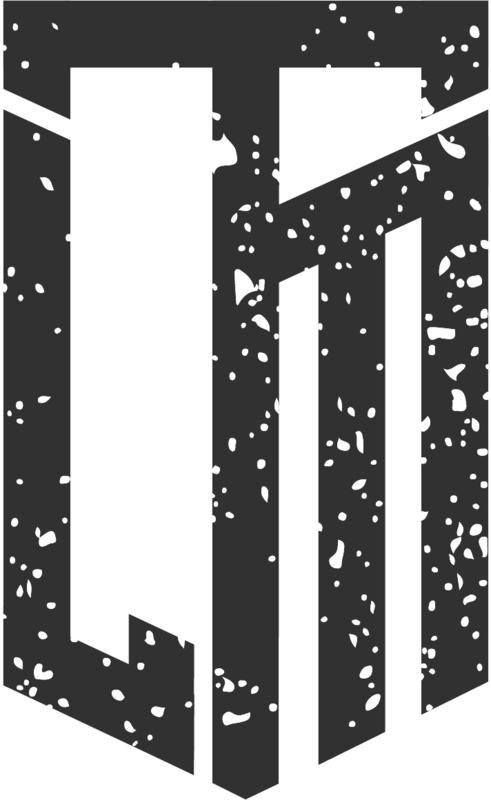 What is the Infrared? It’s a print technology that retains body heat while keeping the same weight and feel as your favourite base-layer, but it warms up faster and stays that way longer. Perfect for working and indoor or outdoors in the colder months. Love this!!! I may forward your link to my better half and family members!! Our pleasure! Glad we could help, oh and have a great Christmas! Really, we’re all about the Camo! Always handy after a leg session too!